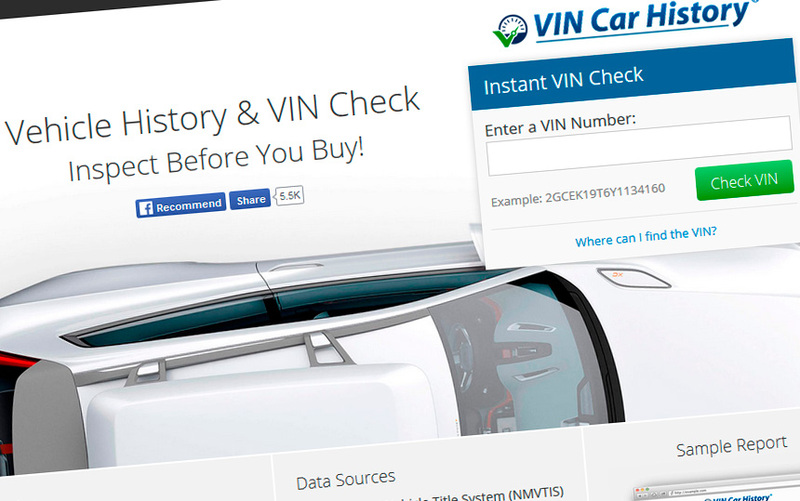 Leading vehicle history website VinCarHistory, Inc. is on its way to a massive upgradation, much to the pleasure & convenience of the car owners. Just after a few days of re-designing its website, it has announced the addition of a whopping 1 BILLION car history records to its database-assuring an absolute resource for vehicle history for American car owners. Additionally, the company has also attained access to data of 3 insurance companies as well as 2 car dealers. “We are glad to announce that recently we are bustling with a massive addition of as many as 1 billion car history records. We have also expanded our reach to 3 more insurance companies and 2 more car dealers. It has always been our aim to be the one-stop portal for your vehicle history and our recent database expansions duly mirrors that philosophy,” smiled Edward Adams, the leading spokesperson of the company while announcing the recent database additions. The company offers history reports on almost all kinds of automobiles like trucks, buses, recreational vehicles, motorcycles, tractors & motor homes. The only thing is that the vehicle has to be manufactured after 1981. 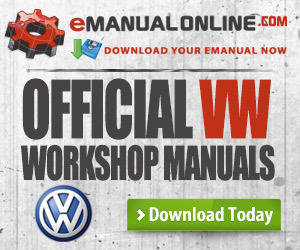 History records of Canadian vehicles are offered as well. Speaking more on the accident reports provided, Mr. Adams stressed on sourcing data from several sources such DMVs in many States, the NMVTIS & many other kinds of independent sources. The history report would be offered to the car owner on his email id when he places the history order. He can print it out for his own records. 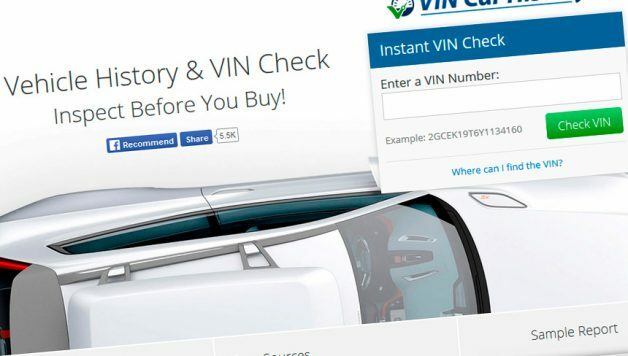 The history report will stay on the VinCarHistory website for 30 days after the car owner purchases the report so that he can check it anytime in case he accidentally misplaces the printed document. “We promise you impartial and neutral information always as we source the history report from independent sources. We gather information from a versatile range of sources like NMVTIS, auto auctions, salvage auctions, insurance companies, collision repair centers, manufacturers, car dealerships, car rental companies, State Inspection Stations and Canadian motor vehicle companies,” he added in. The car owners would have to pay a one-time charge to buy the car history report from the company. 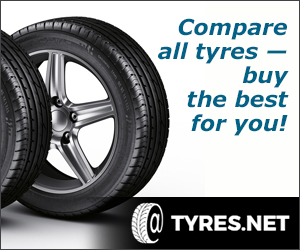 There is no monthly fee here and the car owners can access the past reports of their vehicles from the site completely free of cost.